The team is headed by Bruce Lee, our legendary organiser. Bruce, a former Warrant Officer, holds the ML, SPA, is BCU Level 2 Coach and also holds the military equivalent of the MIA. Bruce’s organisation is, well..military in its precision, yet is the friendliest instructor you could hope to meet! 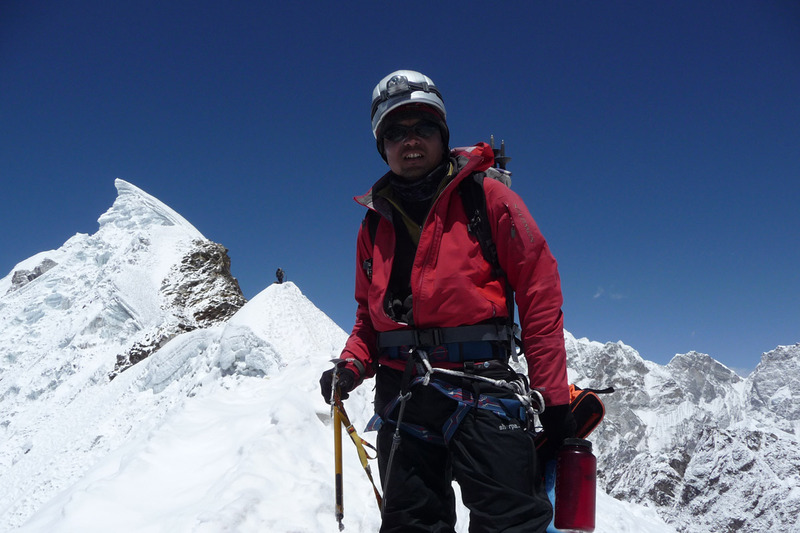 Bruce is supported frequently by Des Barlow – Des holds the MIA (Mountaineering Instructor Award) and served for over 20 years in the Parachute Regiment. Des is also a Level 4 Coach. Steve Ranger holds the MIA and the International Mountain Leader Award. 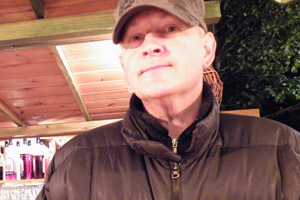 Founder of TrekCo, he often works in the Peak District, Lakes and North Wales. 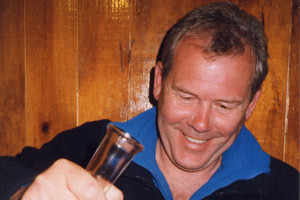 Steve has led and been on many treks and expeditions in North and South America, New Zealand, the Alps and the Nepal Himalaya. 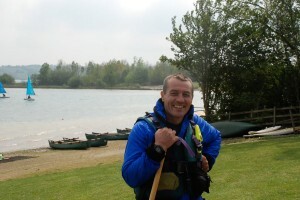 Steve has an MA in Education and is a Fellow of the Royal Geographical Society. 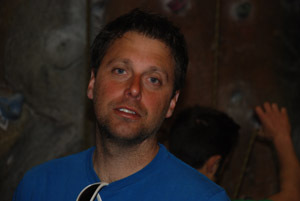 Andy Camis holds the Summer Mountain Leader Award and the SPA as well as being a Level 2 Coach. 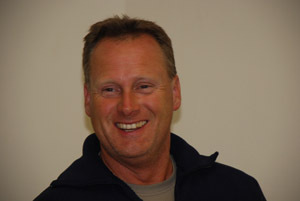 Andy is a former college lecturer in outdoor pursuits and is also Director of Training at TrekCo. 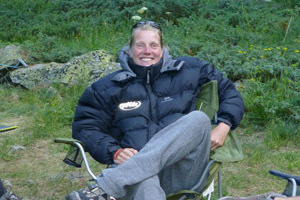 Vicky Watson is Chief Instructor at TrekCo, and a D of E Assessor as well as holding the SPA. Abhijit Rai holds a Diploma from the Himalayan School of Mountaineering in Darjeeling. Having worked as a trek leader and mountain guide in the Himalayas in Nepal for many years, Abhi also holds the SPA and is a Level 2 Coach. 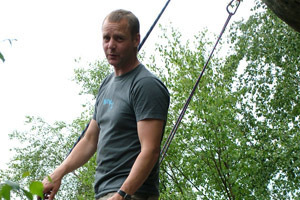 Mark Smith holds the MIA and Level 3 Coach; he works most frequently on our Peak District courses and is an all round Great Guy.